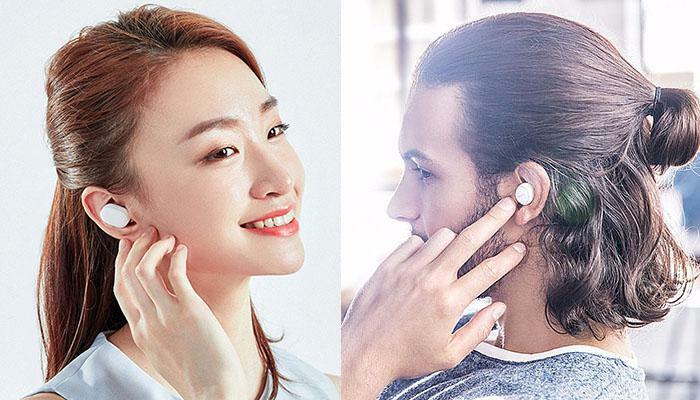 In this post, we are taking a look at the latest true wireless earphones: the Xiaomi Mi AirDots and the MEIZU POP. Let’s start by answering a simple question though: what are true wireless earphones? why are these earphones called true wireless? 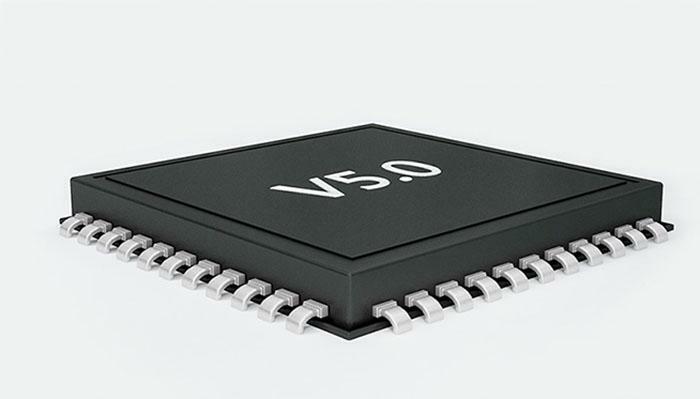 The term “true wireless” has been coined quite recently and refers to the type of earphones that have absolutely no wires attached to them: they don’t need a wire to be connected to your phone, nor a wire to be connected to each other. Thus, true wireless. Let’s look at the specs of the two Bluetooth earphones side by side. At the very first look, the two earphone sets are very similar. Both come in compact portable cases that also serve as chargers for the earphones. The only difference is that the Mi AirDots’ box has a more minimalistic design with a very subtle Mi logo on the top. The case for the MEIZU POP earphones has a slightly more pronounced logo on the front panel — it’s also larger at 2.17 x 2.17 x 1.38 inches compared to the 0.91 x 0.57 x 0.51 inches for the Mi AirDots. 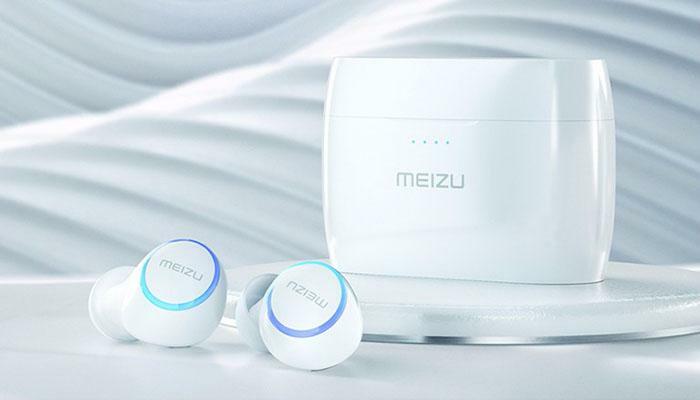 The earphones themselves come in slightly different shapes — and, once again, the MEIZU POP have a much more pronounced logo printed on each earbud, while the Mi Airdots are more modest about their origins. Both earbuds have their control buttons on the side as well as LED indicators. The one thing we have noticed is that the buttons on the MEIZU POP are a bit harder to push than the ones on the Mi AirDots. Another difference is that the MEIZU POP earbuds seem to sit more tightly in the ears, which makes them ideal for workouts. 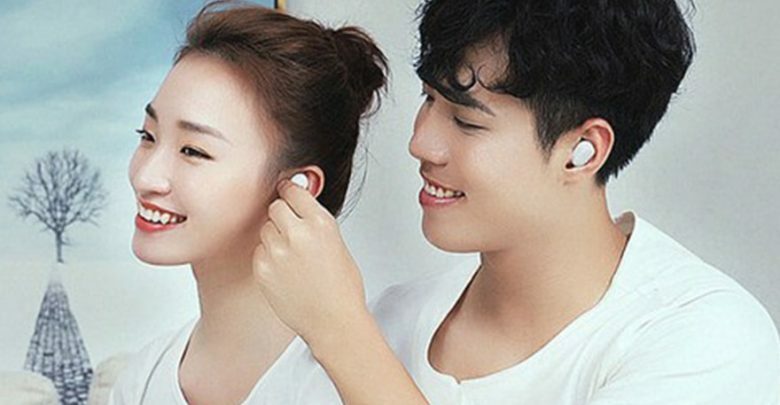 The Mi Airdots, on the other hand, feel lighter and are generally less “noticeable” in the ear. Both earbud sets sit quite deep in your ear canal — and this may be on purpose, as wireless earphones generally generate a lower volume than their conventional counterparts. 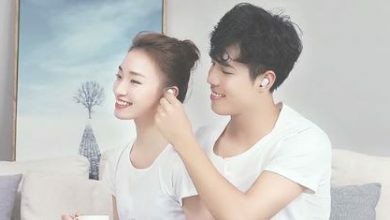 With that, the Mi AirDots, as mentioned earlier, do not cover your ear entirely — you will, thus, have more of the outside noise getting in compared to the super tight MEIZU POP earbuds. Other than that, we have found that both earbuds offer a very decent quality of sound. There are no disturbances, delays or distortions. The MEIZU POP earbuds adopt a ?6.0 mm Hi-Fi dynamic graphene diaphragm ensuring a balanced tri-frequency resulting in clean and clear heights and good detail. The Xiaomi Mi AirDots use 7.2mm dynamic speaker for a soft balanced sound with a strong bass. As we’ve stated at the beginning of the paragraph — both earbud sets are perfectly suitable for everyday wear, listening to music, hands-free calls, etc. However, we would not recommend either set for audiophiles — wireless earphones cannot yet compete with professional wired headphones like Sennheiser or even Beyerdynamic. 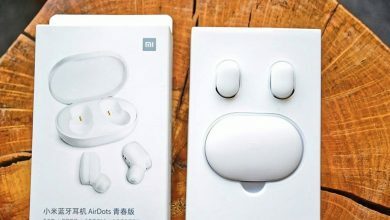 Both the Xiaomi Mi AirDots and the MEIZU POP earphones come with charging cases. 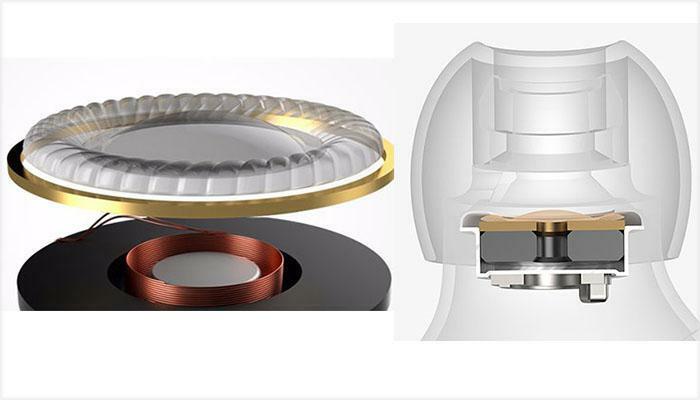 You can simply put the earphones into the charging case and they will charge up via the magnetic connectors. 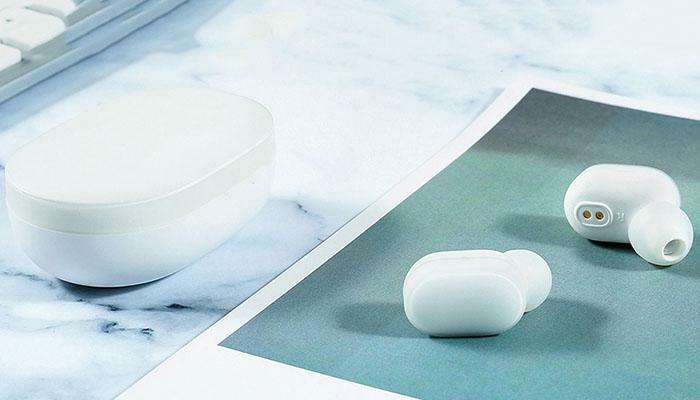 The case for the Xiaomi Mi AirDots offers up to 12 hours of independent battery life and the case for the MEIZU POP earphones will give you slightly more — up to 15 hours. 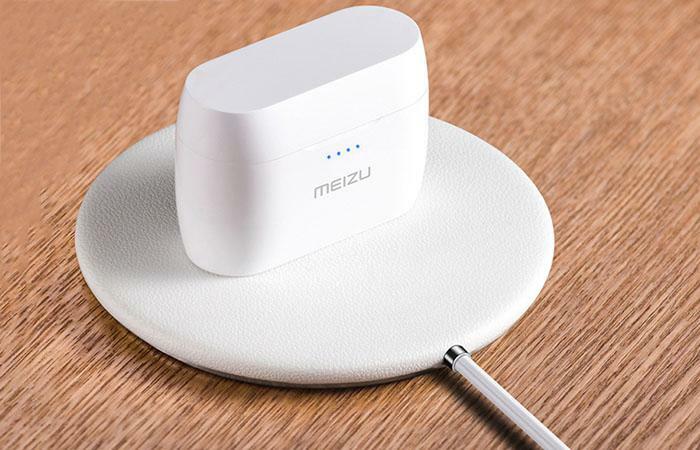 Another notable difference in the charging aspect is that the charging case for the MEIZU POP earphones supports wireless charging — you can use any standard wireless charger with the set but it does not come included in the package. 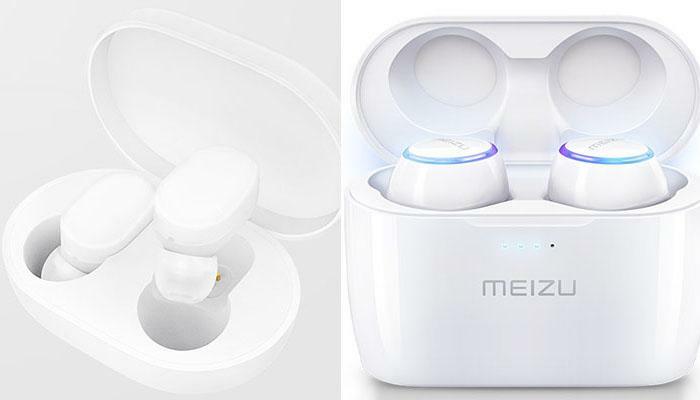 The MEIZU POP earphones are currently available on GearBest at $79.99 while the Mi AirDots costs only $59.99 thus it has a better price. We explain the difference in price with the fact that the MEIZU POP do come with water protection, support wireless charging and offer better noise cancellation thanks to the specifics of their design. We would, thus, say, that the MEIZU POP earphones would be a stronger choice for those who plan to use the earbuds primarily for workouts. 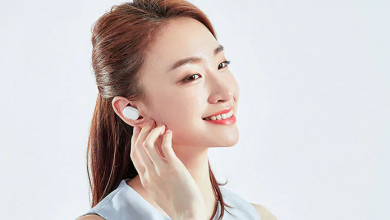 On the other hand, the Xiaomi Mi AirDots offer practically the same quality of sound, easy charging and the true wireless convenience at half the price. When it comes to value-for-money, we’d say that there is simply no beating Xiaomi.